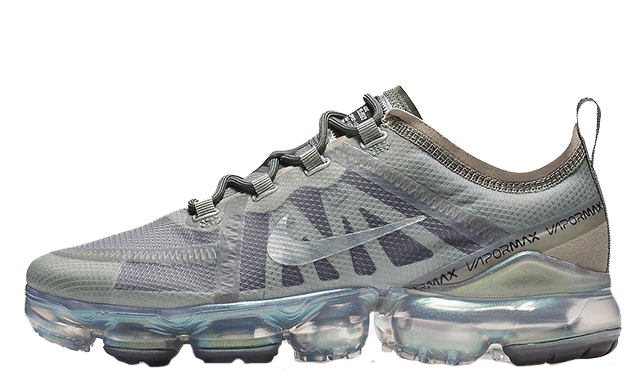 Here we take a closer look at the Nike Air VaporMax 2019 Mineral Spruce Women’s. 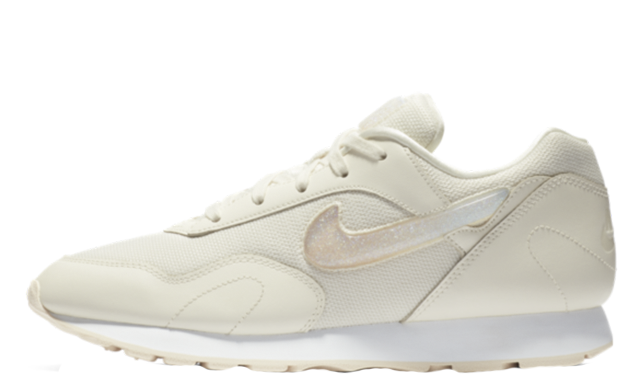 Arriving as the latest women’s exclusive rendition of the Swoosh brand’s new season runner, this design takes a minimalistic approach with a unique grey and green colourway. The Air VaporMax 2019 is inspired by a range of this season’s biggest trends. The upper reflects a deconstructed aesthetic and branding is repeated throughout in a nod to logomania. 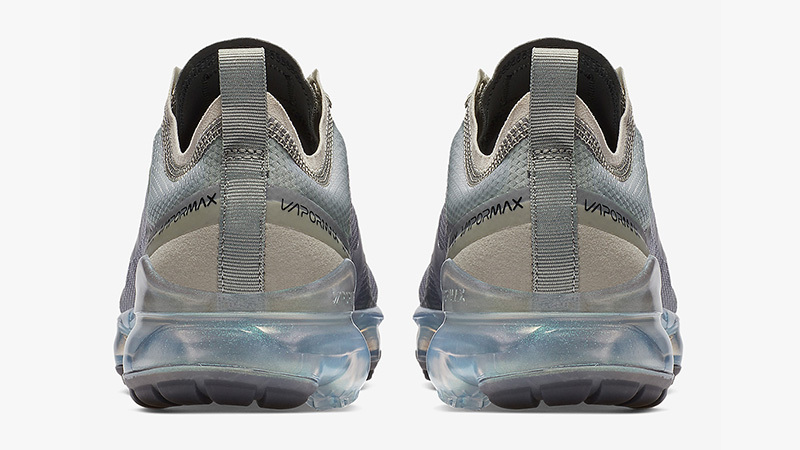 A translucent TPE upper also replaces the sneaker’s signature Flyknit in this release, bringing another modern addition. 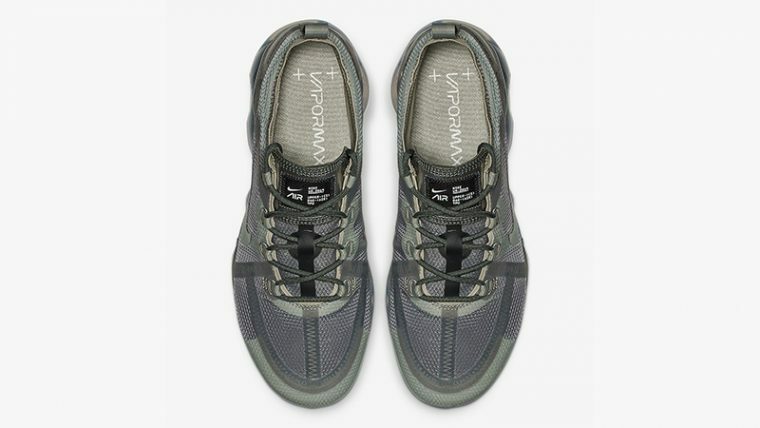 Uniquely shaped green laces tie the shoe together, while a matching cage can be spotted underneath the upper for additional support. 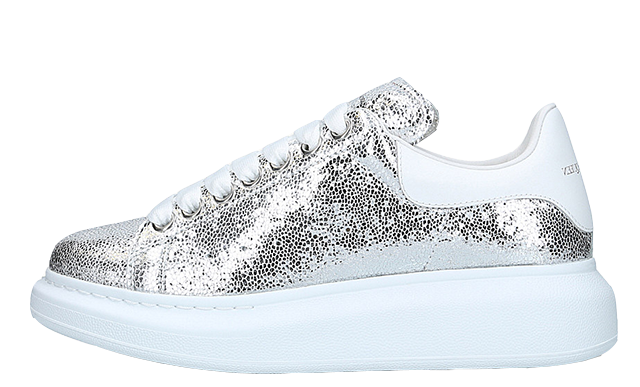 To complete the look, a dazzling iridescent effect appears across the shoe’s bubble midsole, while metallic Swooshes can also be seen on the side walls, in a fashion-forward touch. 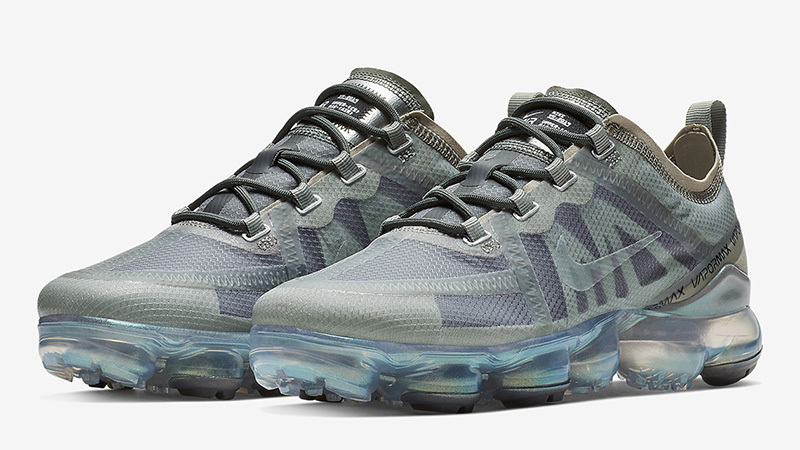 The Nike Air VaporMax 2019 Mineral Spruce Women’s will be available to buy from January 24th via the stockists listed on this page. 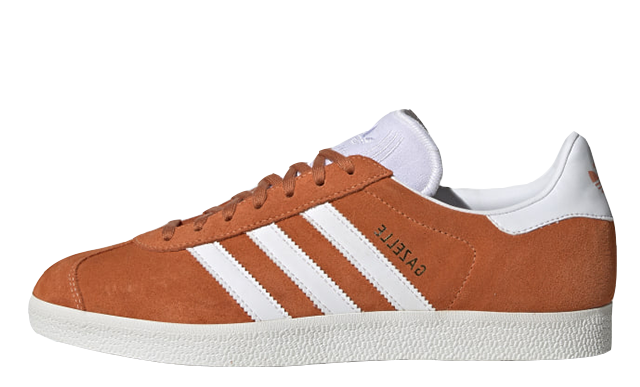 Click the bell icon above for release reminders and an email alert as soon as this pair goes live.